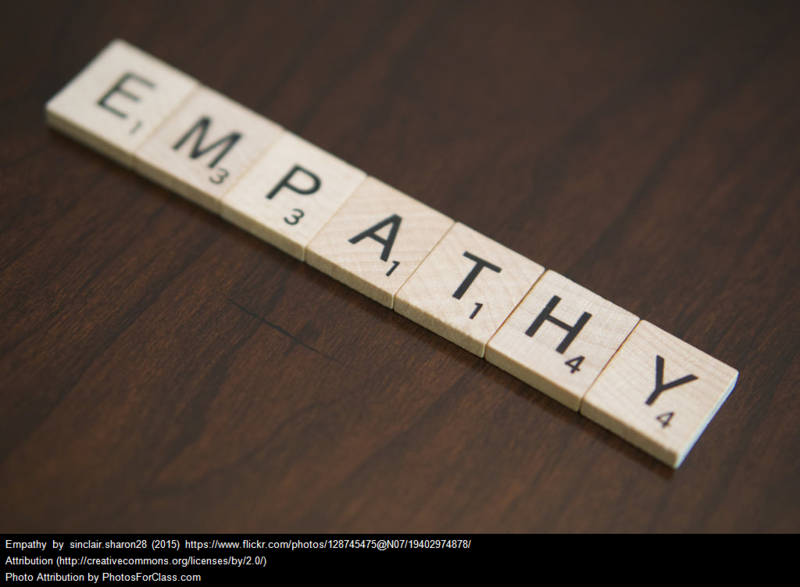 Lately, because of some classroom incidents, I’ve been thinking about ways to help students build empathy. I’ve begun reading, and collecting, related resources, and invite readers to contribute more. I’ll add this list to The Best Social Emotional Learning (SEL) Resources. You might also be interested in The Best Sites For Walking In Someone Else’s Shoes ; The Best Resources On “Becoming What We Read” and A Very, Very Beginning List Of The Best Resources On Bullying — Please Suggest More. Building Empathy in Classrooms and Schools is from Ed Week Teacher and is by By Brianna Crowley & Barry Saide. The Seven Best Short Films to Promote Empathy in ELT is from Kieran Donaghy. The Business Case for Reading Novels is from The Harvard Business Review. It reviews research on the role of reading fiction in helping people develop empathy. Developing Empathy is from Teaching Tolerance. How Images Trigger Empathy is from The Atlantic. This Is Real: Building Empathy in Times of Trauma is by Christina Torres at Ed Week. The science of empathy—and why some people have it less than others is from Quartz. Study Finds That Empathetic Teachers Enhance Student Motivation – Is Anyone Surprised? Here’s how to raise a child to be sympathetic is from The Conversation. Can an Increase in Empathy Lead to a Drop in Suspensions? is from Ed Week. Empathy is key to political persuasion, shows new research is from Science Daily. Angela Duckworth shared this video on Twitter. I’ve found that watching good films together is a powerful way to build empathy, similar to what researchers have found about reading fiction together. Good movies can bring out a lot of discussion (and through that, can help develop an empathetic class culture). Secondhand Lions, for example.